Real Madrid are in a rut but it would be unfair to say that all of it is down to head coach Julen Lopetegui’s tactics. Looking for a match that won’t bore the living daylights out of you? Fancy some enterprising and expansive football? Is an obstinately boisterous crowd support your cup of tea? Then El Clasico is for you. 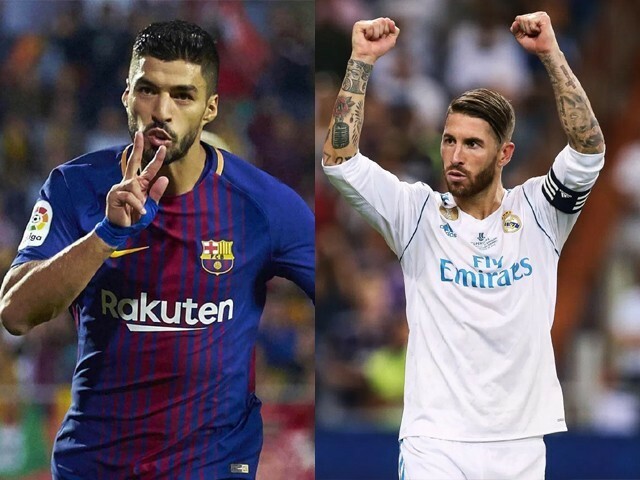 Fair to say that whenever arch rivals Real Madrid and Barcelona share the same pitch, the stakes are incredibly high and losing is just not an option. By the time the referee blew the final whistle at the Santiago Bernabéu Stadium in Real Madrid’s last home fixture against Levante, the home side’s poor run of form in La Liga alone had stretched to three defeats and one draw in four matches, having just managed a solitary goal and shipping six in return. It never rains but it pours, huh? It isn’t Lopetegui’s fault that injuries came at precisely the wrong moment and to players who are pivotal to his tactical scheme. Marcelo Vieira and Dani Carvajal’s absence reduced width and unpredictability in attack and Isco’s creative spark was missing. 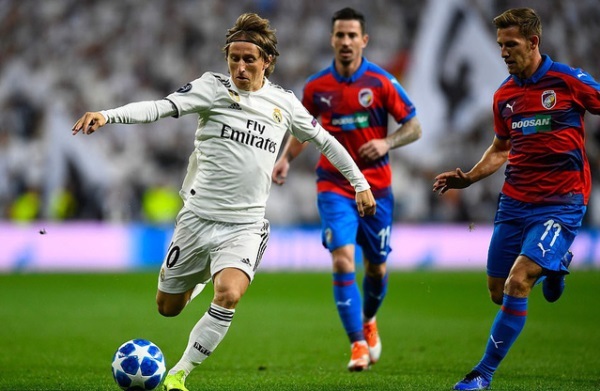 It isn’t Lopetegui’s fault that he has a tiring Luka Modric in his side, who still seems to be struggling after an intense World Cup campaign with Croatia. It isn’t Lopetegui’s fault that Real Madrid’s top brass was more keen on building a retractable roof at the Bernabeu worth €575 million (imagine what that sort of money could buy you in the transfer market) rather than finding an adequate replacement for Real Madrid’s greatest player ever, Cristiano Ronaldo. Not replacing Ronaldo with a big name signing was a copious miscalculation. Real Madrid flirted with Kylian Mbappe, winked at Neymar, spurred Harry Kane and already have a massively talented fanboy in Eden Hazard, but nothing materialised. 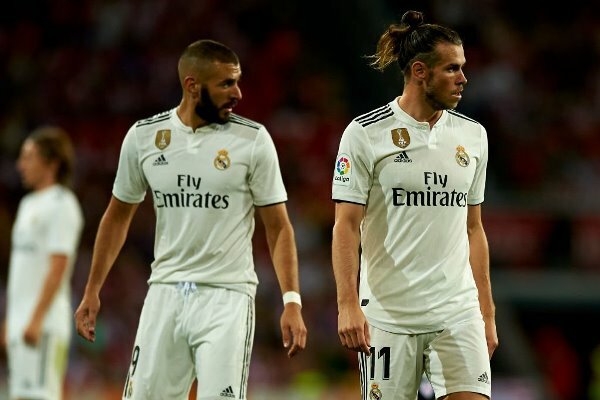 An unexceptional Mariano Diaz, struggling Karim Benzema and an injury-prone Gareth Bale never should have been the solution. 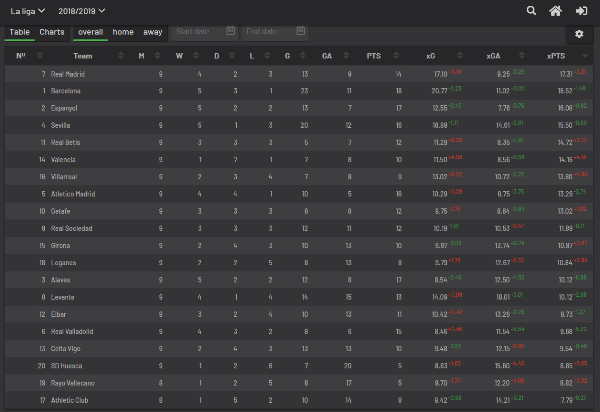 Interestingly, if expected points are taken into account in La Liga this season so far, Real Madrid would have been on top of the table. While you may argue that it’s the results that matter but having said that, it gives a fair reflection of the fact that all is not wrong at Real Madrid. But Lopetegui needs to take the blame for certain things as well. The philosophy behind his on-field tactics is an admirable one but there are chinks in his armour. His rat-a-tat passing style has garnered lots of possession and created loads of chances, but the below par finishing from forwards and lack of defined attacking patterns for the sake of fluidity is not helping his cause. Against teams who sit back and defend, Lopetegui has generally been found wanting with his predictable offensive tactics as his side fails to break down the low blocks, which is particularly worrying as this is a recurring theme adopted by sides playing against Real Madrid. 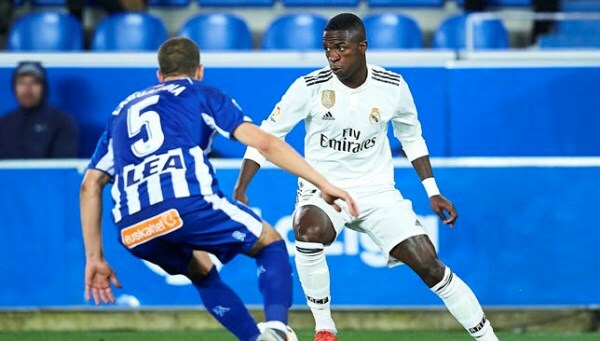 The lack of playing time for young starlets such as Vinicius Junior and over reliance on underfiring Benzema is questionable. Also, there is a degree of reluctance towards shifting to a different line of attack – try Isco, Marco Asensio as false nine, maybe? Additionally, the defensive miscues which were obvious during the pre-season have grown to become a consistent problem thus far. 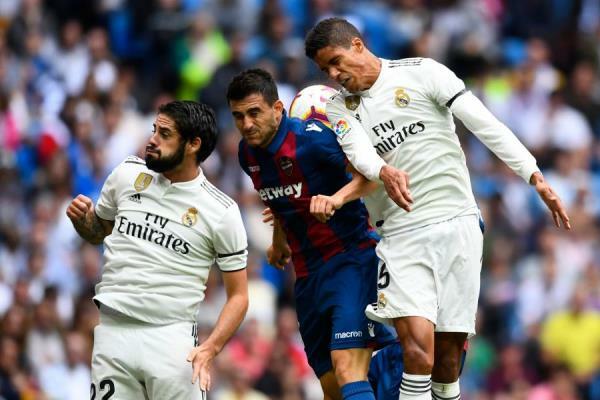 The team is susceptible to counter attacks due to lack of cohesive pressing and counter-pressing at times, while some of them have been down to individual errors, like those made by Raphael Varane against Levante. 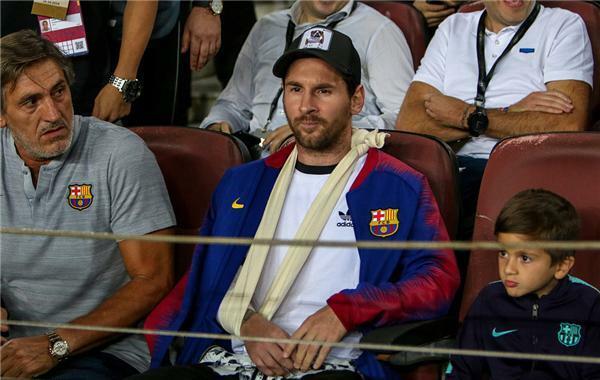 Now with Messi watching the match from the stands due to an injured arm, his teammates must show exactly that. Messi can leave us all for dead in a matter of seconds with the ball at his feet. He transfixes everyone watching and his absence will be sorely missed. Without the services of their quasi-messianic figure, coach Ernesto Valverde will have to come up with an astute tactical plan to plug the gaping hole left by the Argentinean. 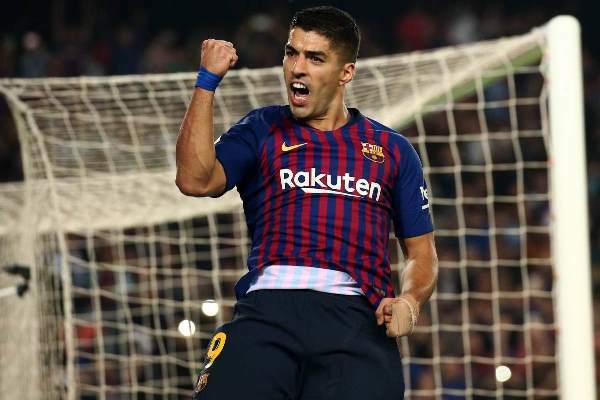 Valverde would have been pleased to see Luis Suarez showing glimpses of his old form and flare with an authoritative performance against Sevilla at Camp Nou last week. Despite a mediocre start to the season, the Uruguayan looked sharper than usual which is a good sign for the Catalan giants, especially when the onus will be on him to come up with the goods during El Clasico. Gerard Pique’s poor form and injuries to Samuel Umtiti and Thomas Vermaelen have left Barca thin on the defensive aspect but Clément Lenglet has risen to the occasion with some solid performances at the back despite his young age and lack of experience, which must have been a sigh of relief for the manager. Valverde’s dilemma: 4-4-2 or 4-3-3? 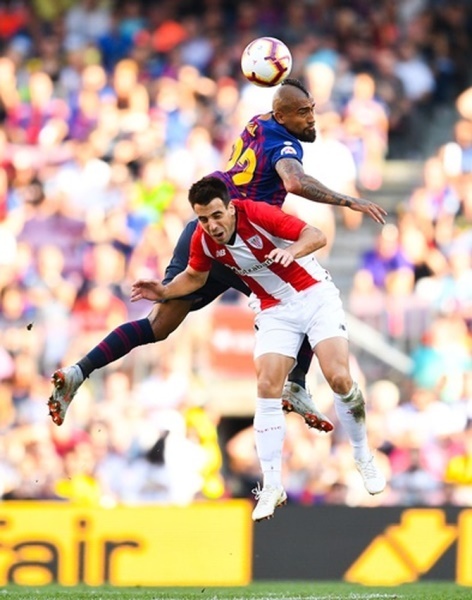 Bearing in mind Barcelona’s traditional standards of aesthetically pleasing football, it was reasonably certain to expect that somewhere down the line Valverde will come under scrutiny for his pragmatic style. He seemed more inclined towards the more compact 4-4-2 rather than the expansive 4-3-3 last season, but pressure from the fans and results have made him shift towards the latter at the start of new season; however, it has not been that effective either. Stalemates against Girona and Athletic Bilbao plus the defeat against Leganes is enough evidence that there are still deficiencies in the system he is trying to put in place. Ivan Rakitic, Sergio Busquets and Arthur Melo have done well as a trio in midfield but perhaps using Arturo Vidal, who is mostly warming the bench, as part of a four-man midfield could be an option Valverde can use in the Clasico. Past history tells us that teams who are successful against Barcelona generally tend to defend narrow and deny them space in the middle of the park, which consequently pushes the attack out wide and more reliant on crosses. If the same happens against Real Madrid, they will have the additional presence of Vidal to get on the end of those crosses, aided by his box to box abilities, alongside the likes of Suarez and Pique. 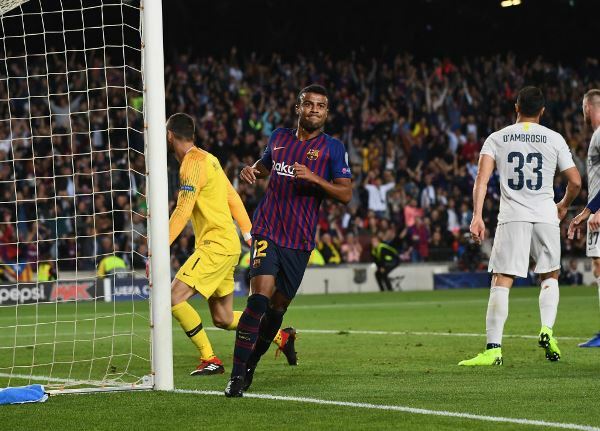 Although Ousmane Dembele and Malcolm Filipe Silva were touted to replace Messi in the lineup but Valverde sprung a surprise by slotting in Rafael Alcântara do Nascimento (Rafinha) during the team’s Champions League clash against Inter Milan. His selection did not disappoint as the former La Masia graduate notched up a goal and kept the offensive scheme fluid with his improved creativity on the wing. Talk about grabbing an opportunity with both hands! His performance might just guarantee him a place in the starting XI against Real Madrid this Sunday. It is palpable that with Messi in the lineup, Barca and Valverde have someone who can paper over the cracks with a moment of brilliance, but in his absence, they can’t take anything for granted despite their struggling opponents. 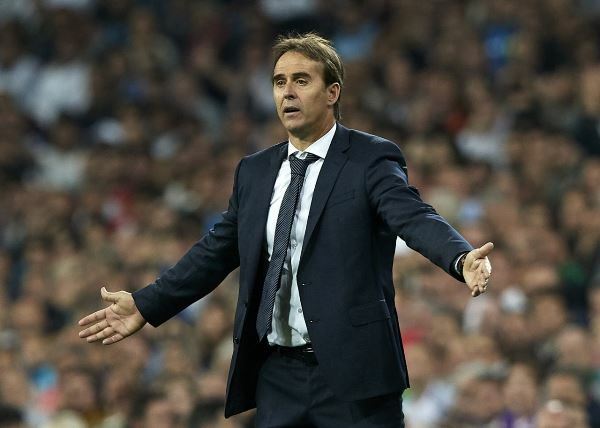 As far as Lopetegui is concerned, he must be wondering that he did something awful in a previous life keeping in mind the events of the past six months, which has seen him lose the Spain job on the eve of World Cup 2018 and now coming close to being sacked by Real Madrid. This coming Sunday could be his last shot at redemption! Although the Real Madrid ecosystem is not comforting at the moment, a win for the Los Blancos might just be the blissful wave needed to wash away the embarrassing stains on their start of the season.